Arizona woman with rare brain disorder adopts four kids with same condition. 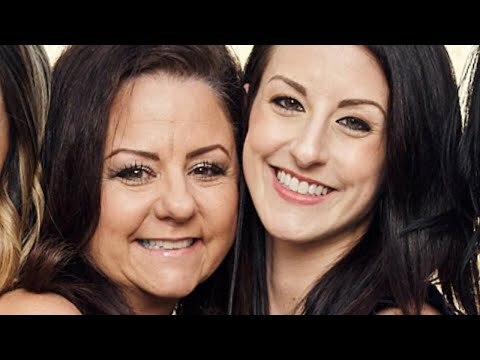 Arizona woman Kristi Smith was born with a rare brain disorder called Phenylketonuria (PKU), and she understands what it’s like to live with the condition. That’s why it was so important for her and her husband, Matt, to adopt four children who also have PKU. When it’s not treated, PKU can lead to seizures and intellectual disabilities. Smith told Today she’s been on a strict, low-protein diet her entire life, and that has helped her thrive. The Tucson resident and her husband knew they wanted to have kids, but when they discovered the complications that can arise when a woman with PKU gets pregnant, they chose to look into adoption. “I didn’t want to potentially go through all that headache and heartache and stress when there are kids who need a family out there,” Smith said.